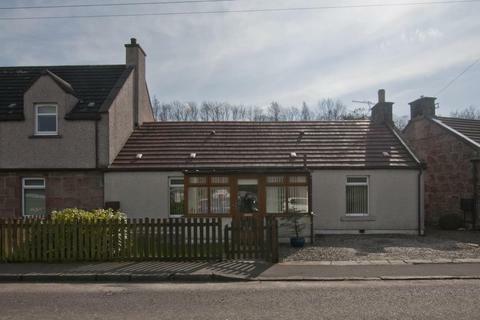 O'Malley Property are delighted to bring to the market this well presented two bedroom semi detached bungalow located in the popular town of Tillicoultry. 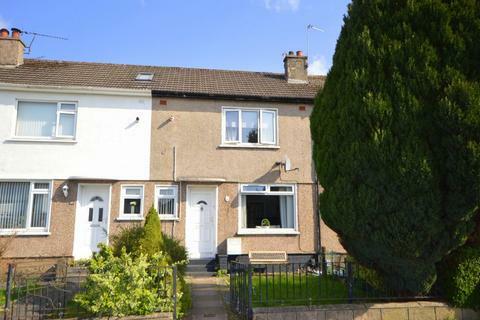 Marketed by O'Malley Property - Alloa. 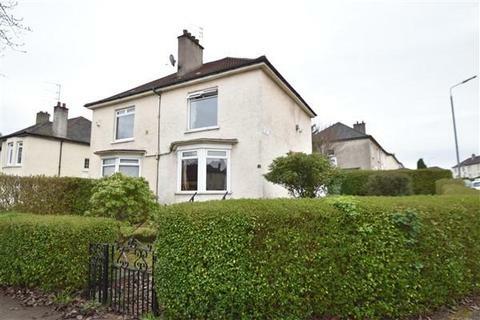 Marketed by Clyde Property - Shawlands. 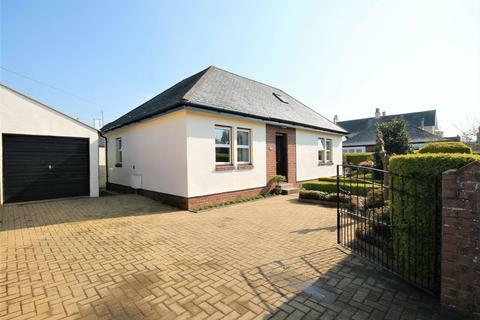 Nestled In Quiet Cul-De Sac Setting In The Popular East Craigs Residential Area Of Edinburgh This Contemporary Two Bedroom Semi-Detached Villa With Mono Bloc Driveway And Detached Garage Is The Ideal Home To Move Into And Straight Away Begin The Busy Business Of Living Life To The Full. Marketed by Newman Properties - Bathgate. 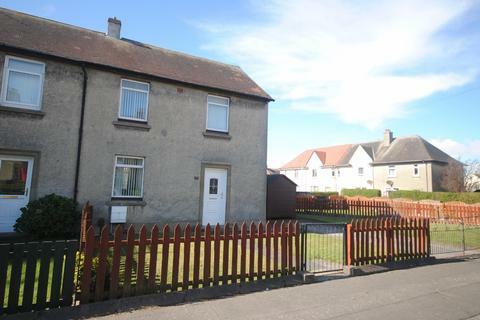 Marketed by Hannah Homes Estate & Letting Agents - Alness. 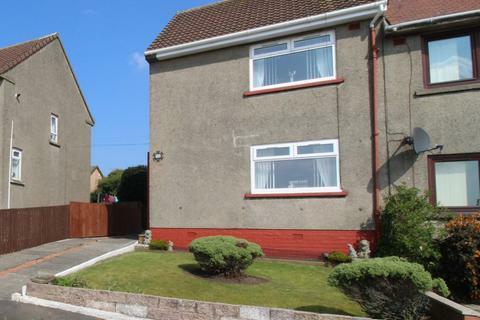 Waddell & Mackintosh are delighted to present to the market this two bedroom end terraced villa which offers well proportioned accommodation and is set within easy reach of local primary schooling, beach and local shops. For the commuter, Barassie railway station is a few minutes walk away. Marketed by Waddell & Mackintosh - South Ayrshire. 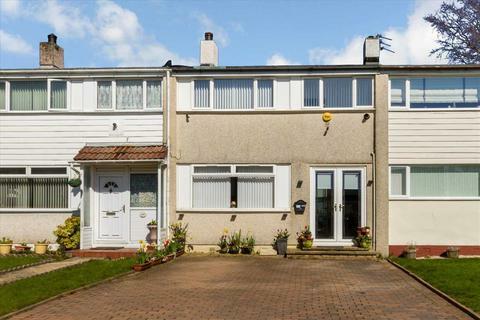 Marketed by Village Estates - Cumbernauld. Marketed by JSB Gillespie & Co - Larbert. This 2 Bedroom Fourplex Is Located In The Popular Cradlehall Area Of Inverness. The Property Benefits From A Good Sized Garden Is An Ideal First Home. Marketed by Home Sweet Home Estate Agents - Inverness. ***IDEAL LOCATION*** TWO BEDROOM END TERRACE in large corner plot situated in the popular St Leonards area, minutes walk to Village, Town Centre, train station and schools. 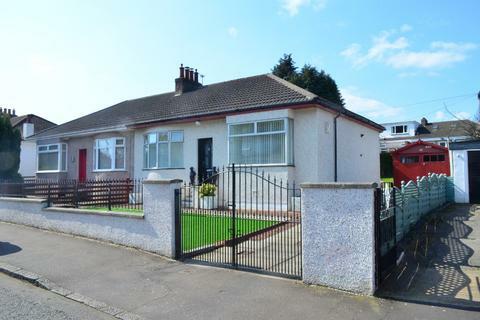 Marketed by Bensons Estate Agents - East Kilbride. 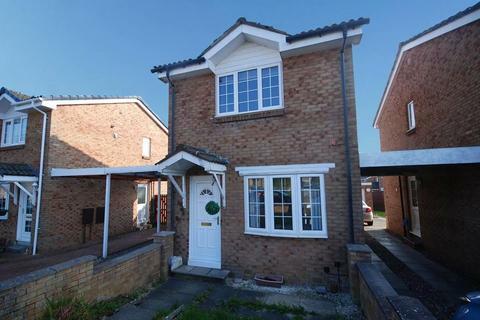 We are delighted to bring to the market this superb two bedroom semi detached house suitable for couples or family. Marketed by Morgans - Dunfermline. Marketed by Munro Neil & Osborne - Larkhall. Marketed by Pacitti Jones - Shawlands. Ground floor apartment in a popular retirement complex. Living room, kitchen, 2 Double bedrooms (1 en-suite), shower room. Attractive shared garden grounds. Private residents car parking. Marketed by Galbraith - Kelso. 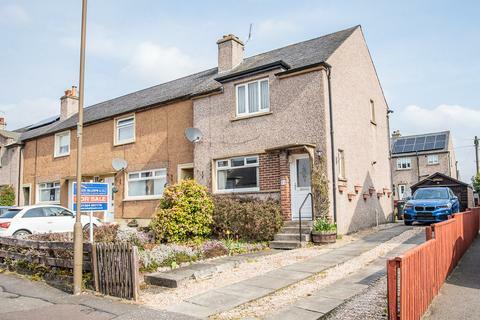 Ayrshire Estate Agents are delighted to present to market this two bedroomed end of terrace villa in the popular village on Knockentiber on the outskirts of Kilmarnock, East Ayrshire. The property consists of lounge, two bedrooms, kitchen and bathroom. DG and GCH. Marketed by Ayrshire estate agents - Kilmarnock. Ideal for the first time buyer or downsizer, an immaculate home with two double bedrooms and parking. Just a short walk from the train station and handy for town centre. 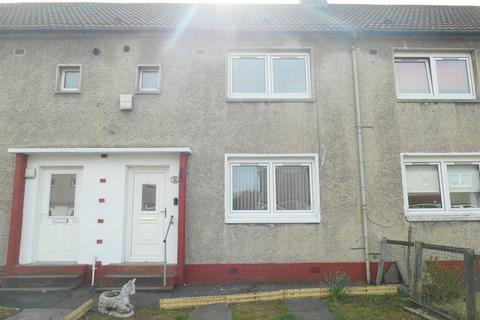 Marketed by Castlebrae Sales & Letting - Bathgate. 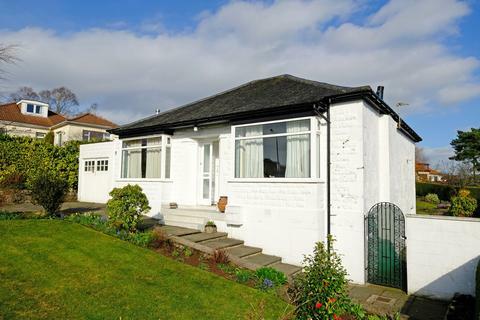 Set within delightfully well stocked garden grounds with high hedges, providing lots of privacy, Number 4A Springvale Park is a spacious 2 bedroom detached bungalow with garage. 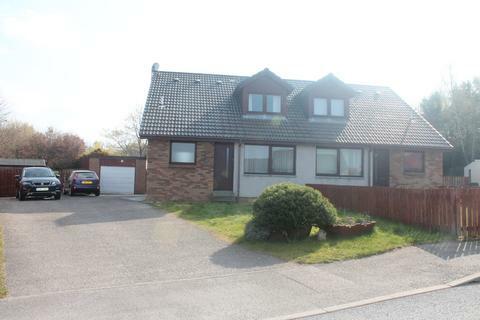 This family home is in a highly sought-after location being so close to the town centre and beach. Marketed by Stonefield Estate Agents - Ayr. Marketed by Town & Country - Bearsden. 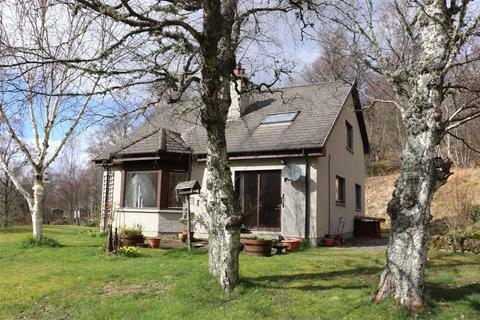 A modern cottage with beautiful framed views to LochMeiklie. Well presented with potential to extend the first floor accommodation, subject to the necessary consents. 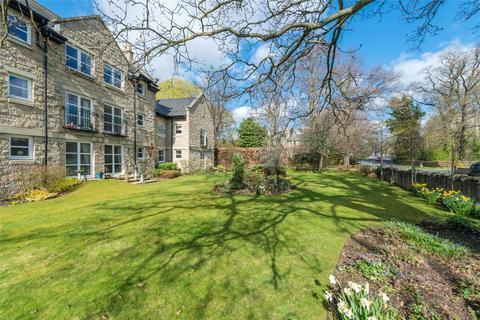 Double garage with generous grounds including mature woodland. Marketed by Galbraith - Inverness. A Charming pre-war traditional four apartment bungalow with an outstanding and generous rear garden which is beautifully stocked with a wide variety of plants, shrubs and bushes. Marketed by Corum - Bearsden. 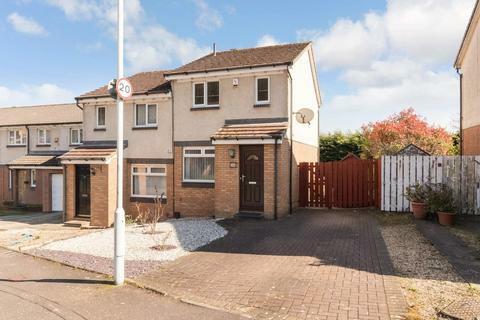 Marketed by Homeconnexions - East Kilbride. Marketed by Pacitti Jones - Bishopbriggs. Marketed by Caesar & Howie - Bathgate. 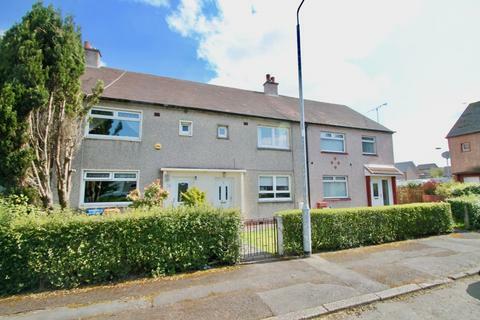 Located in a popular residential area in Bishopbriggs close to a range of local amenities including shops and schooling. 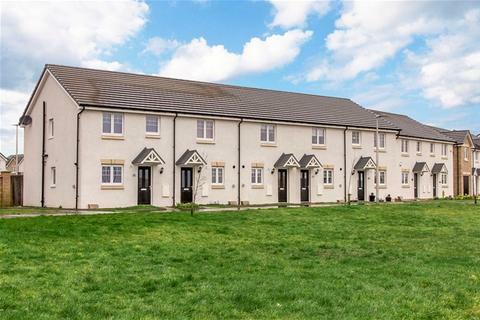 Bishopbriggs also provides a comprehensive range of amenities including supermarket and retail shopping and Bishopbriggs train station. Marketed by Bellus Property - Glasgow. Two bedroom semi-detached bungalow ideally situated in a well sought after area close to the supermarkets and a short walk from the town centre.Accommodation comprises Living room, Kitchen, two Bedrooms and Shower room.Suitable for the first time buyer, young family, retirees or property investor. Marketed by Orkney Property Centre - Kirkwall.